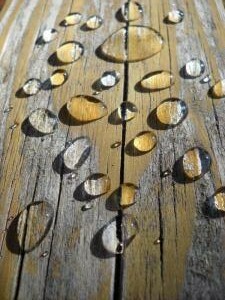 Water or moisture is the greatest destroyer of wood and allied products and repairs and maintenance are often extremely expensive. 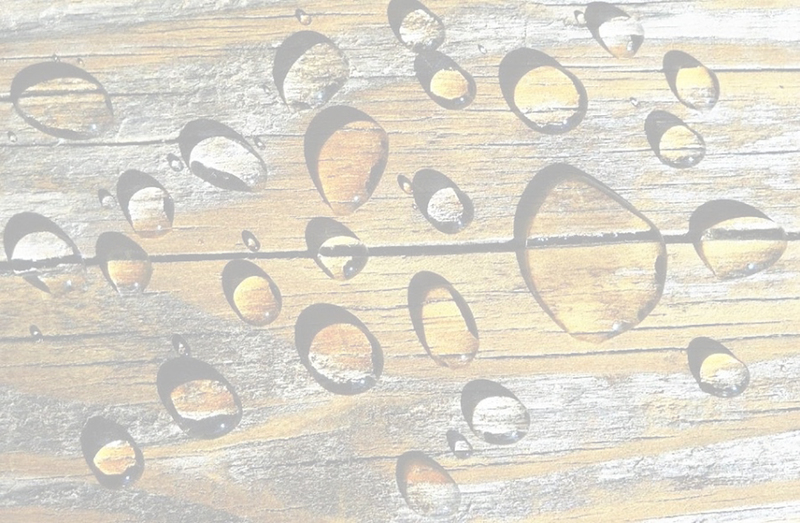 PCT CHEMICAL TREATMENT FOR WOOD is a murky white liquid that cures to transparent and is a truly remarkable and state of the art chemical procedure for the protection of aged and dry wood. PCT CHEMICAL TREATMENT FOR WOOD contains non toxic which is a natural insect deterrent for protection against algae, vegetable growth, ants and rodents. 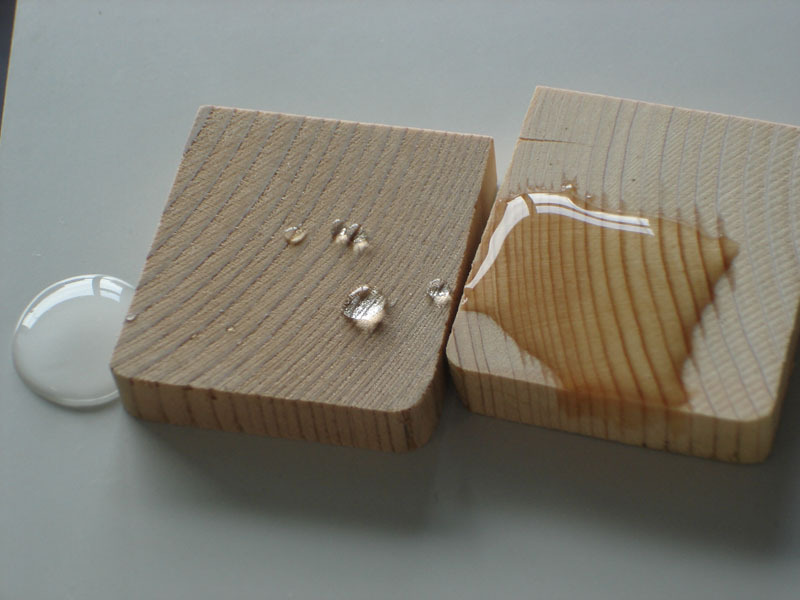 PCT CHEMICAL TREATMENT FOR WOOD may be used as a dipping agent when large volumes of timber are to be treated, or as a supporting product in the DIY and construction sector of the market. The product is available in 1 liter, 5 liter and 20 liter pack sizes . No expensive or sophisticated equipment required. Water or moisture is unable to penetrate the surface. A truly inexpensive product when considering to application rates. Use as is. Do not thin or reduce. No expensive equipment required to apply. Water or moisture is unable to penetrate the film. No wood stains due to spillages. Termites do not favour the alkalinity of the surface. Rats and mice do not favour the alkalinity of the surface. Protects the wood for many years. Available nationally via 16 dedicated licensed distributors. Do not dispose of in sewers. Wash vigorously with copious amounts of potable water and soft soap. Wash with copious amounts of potable water. Do not induce vomiting. Seek medical advice. Immediately remove all incompatible materials. Keep in original container. Avoid accidental discharge. Do not dispose of in sewers. Keep out of reach of children. Store well away from open flame or sources of ignition. Keep containers closed at all times. PCT CHEMICAL TREATMENT FOR WOOD. PCT CHEMICAL TREATMENT FOR WOOD offers permanent protection against all types of wood rot, fungi growth and any vegetable growth. It is based on redispersable polymer, anti-blocking agent, defoaming agent and PCT WATER REPELLENT TECHNOLOGY. The addition of SODIUM TERABORATE offers additional protection against insects, rodents ants and wood worm. May be applied to wood that contains up to 8% moisture. Ready to use, no thinning required. Murky white, cures to a transparent film.. TYPICAL SUBSTRATES All species of wood. Conventional spray, airless spray, brush, roller or dipping. Protect surrounding equipment or furniture against overspray. Remove spillages immediately with potable water.